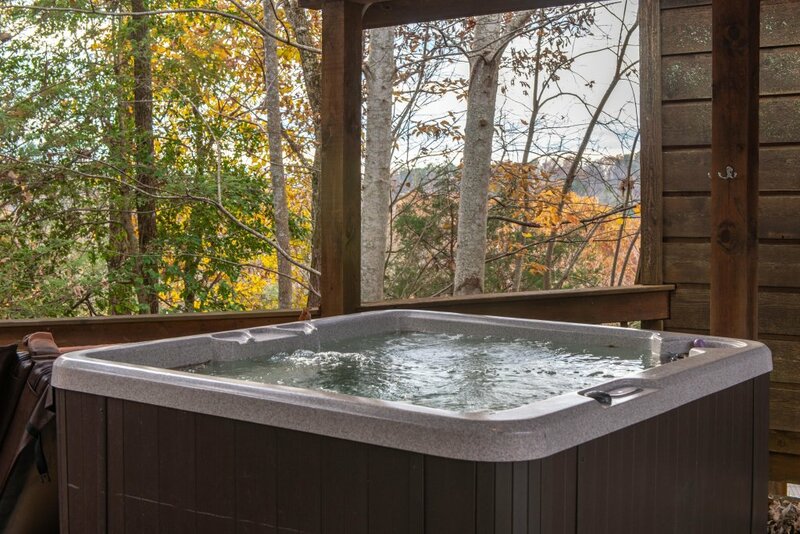 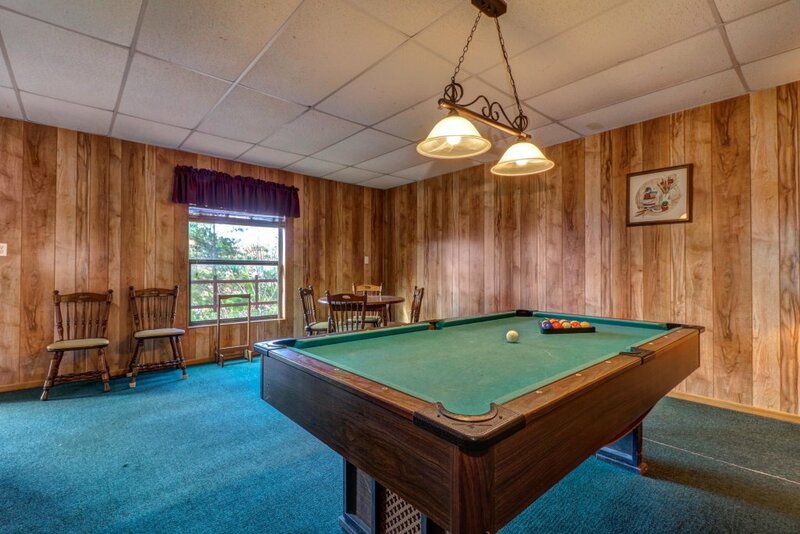 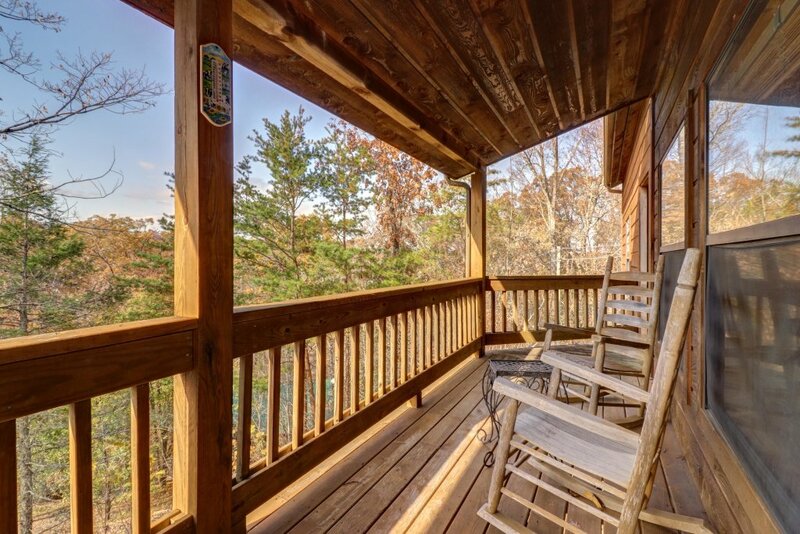 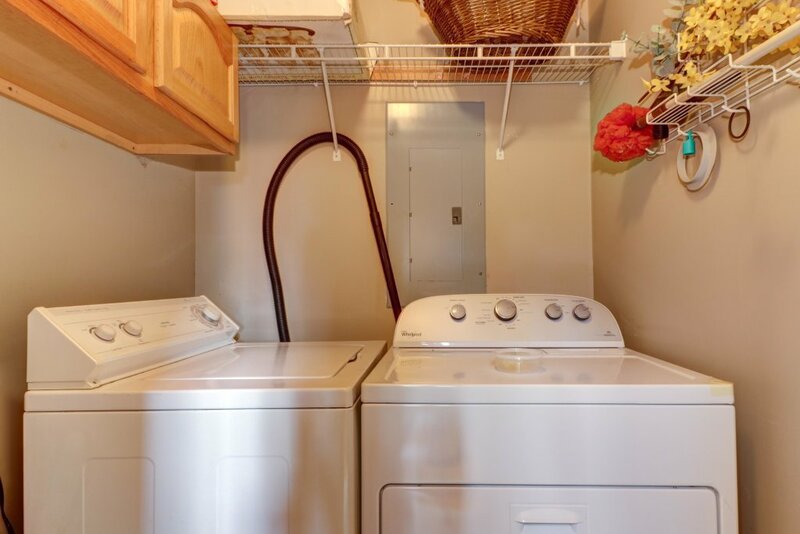 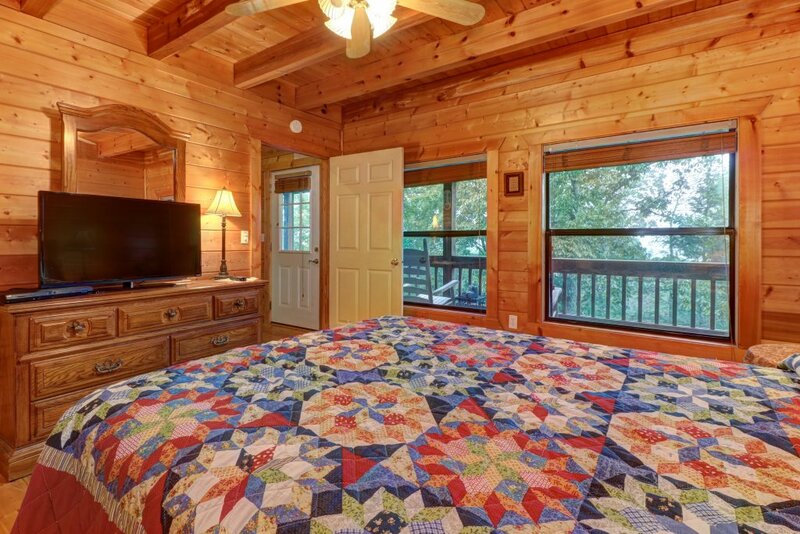 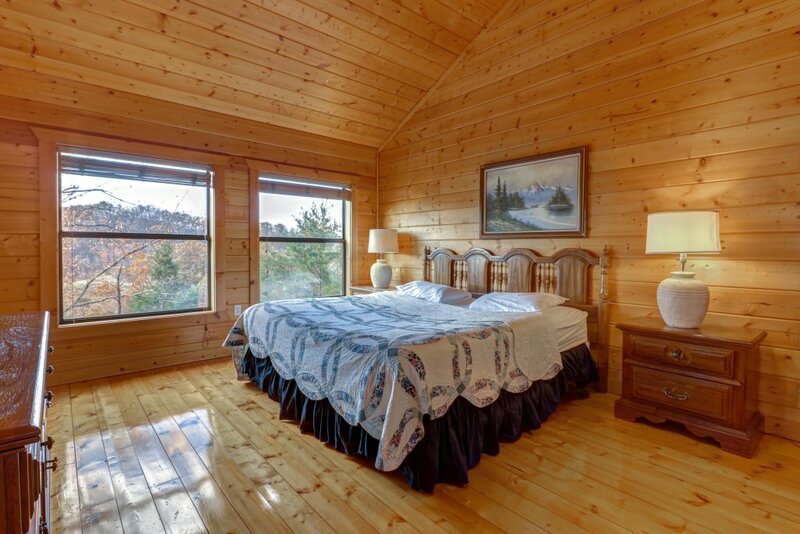 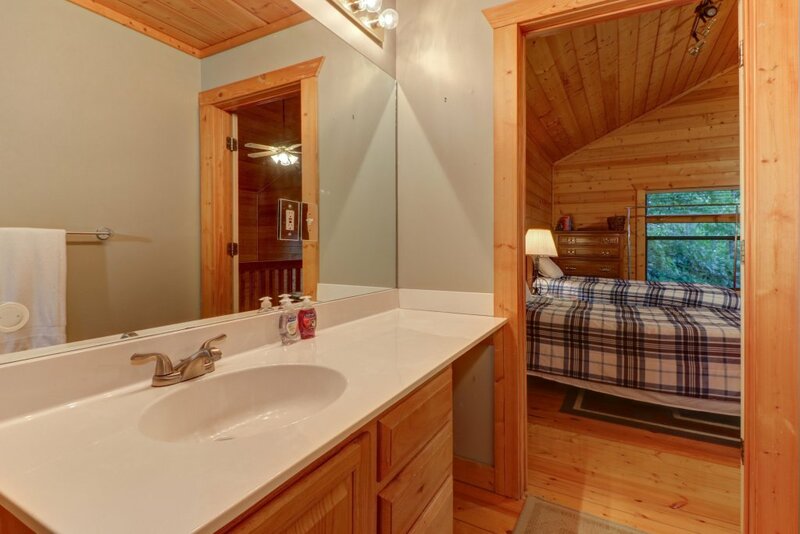 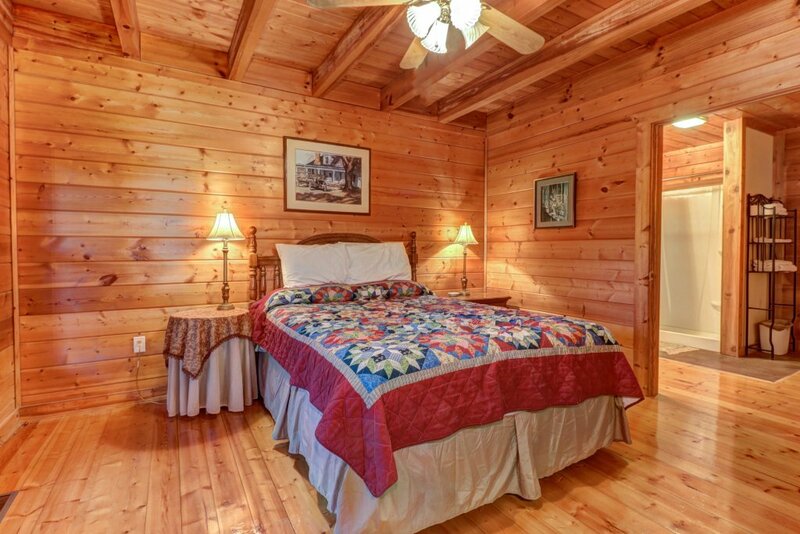 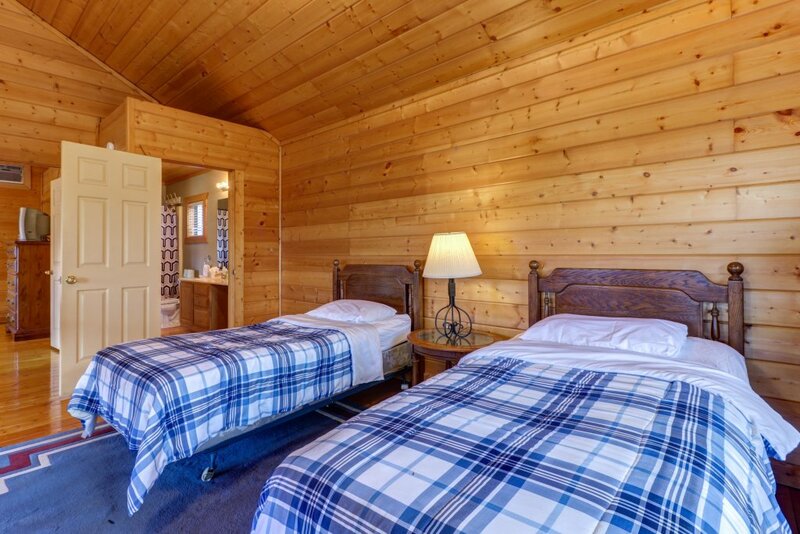 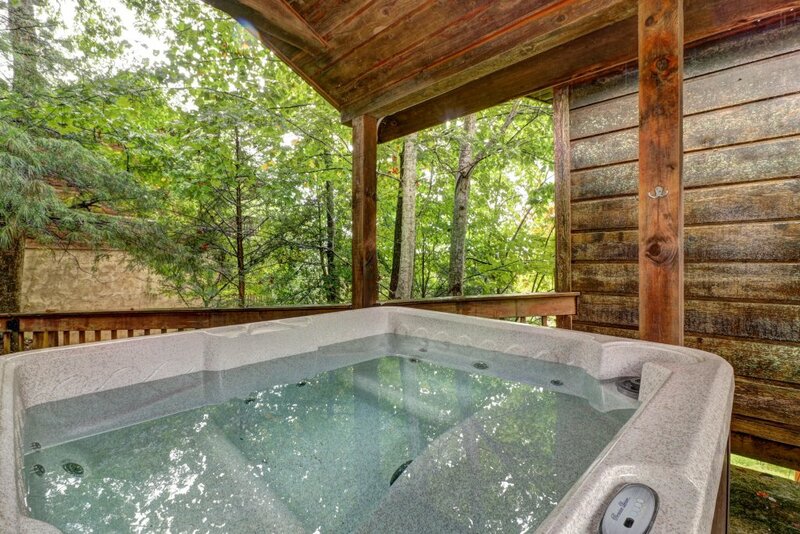 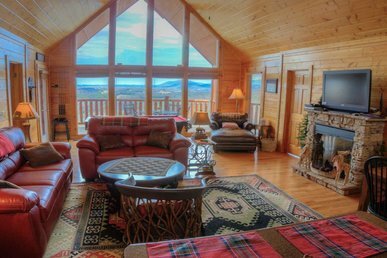 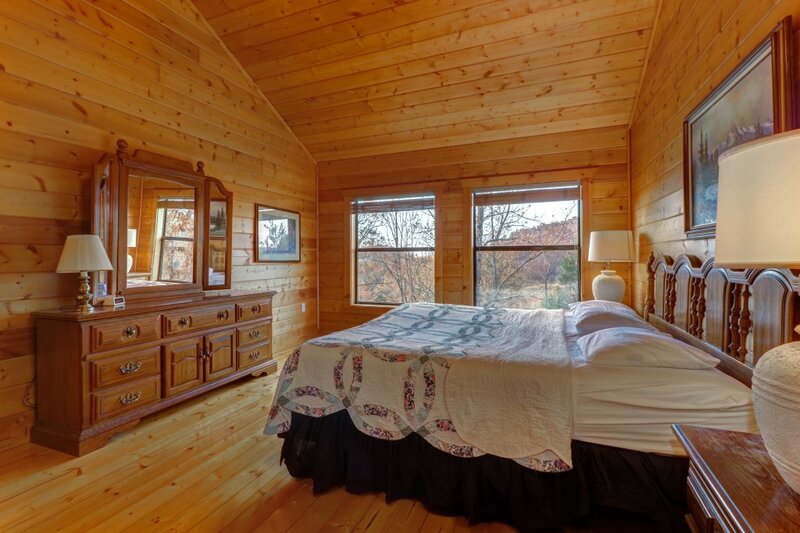 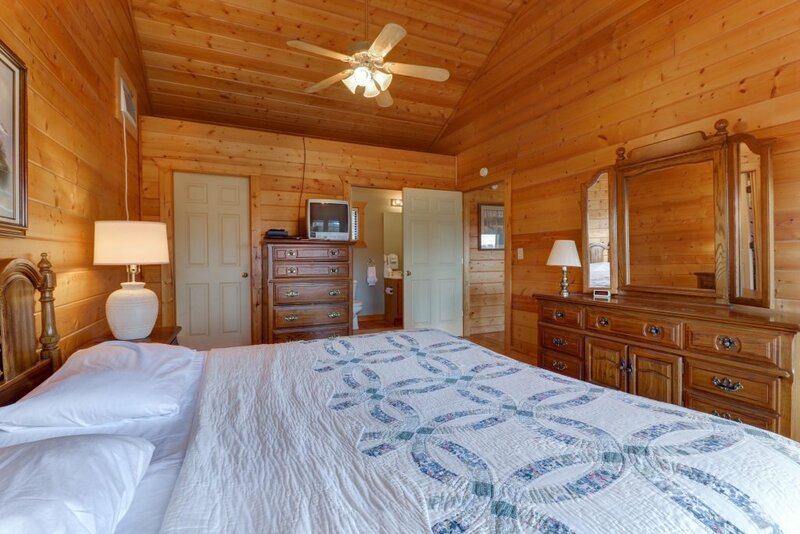 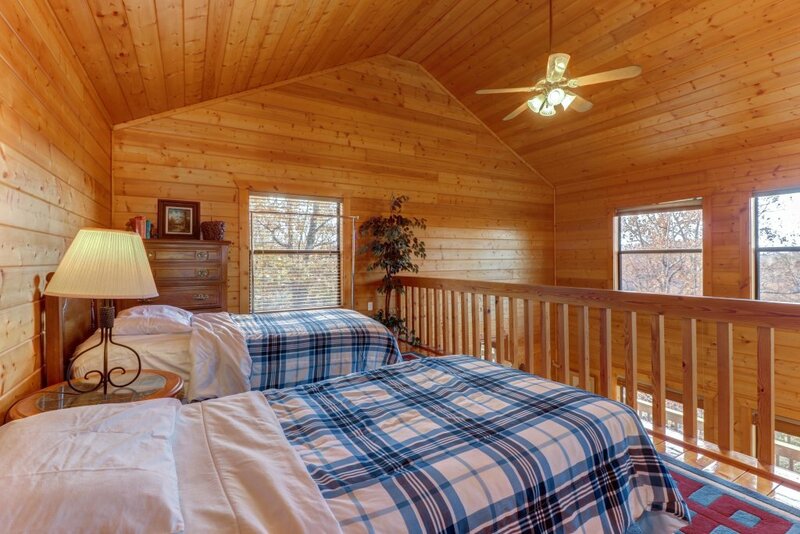 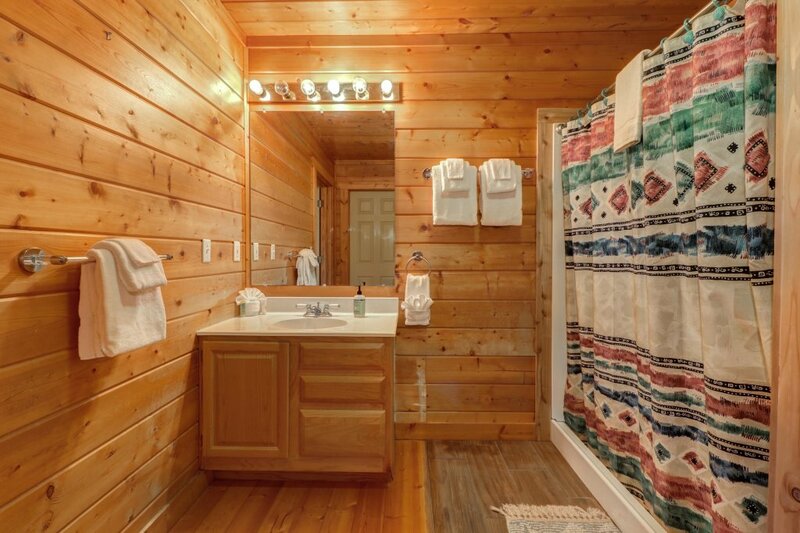 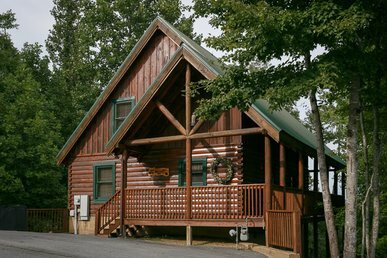 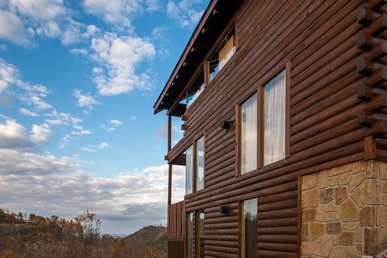 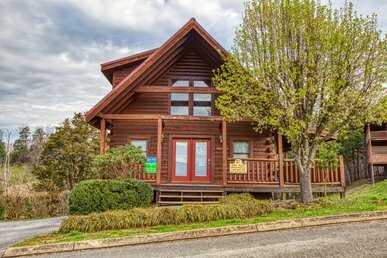 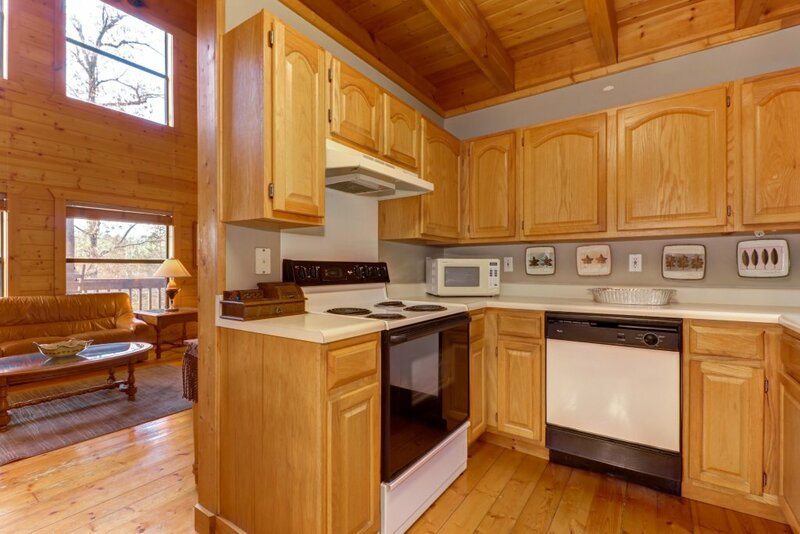 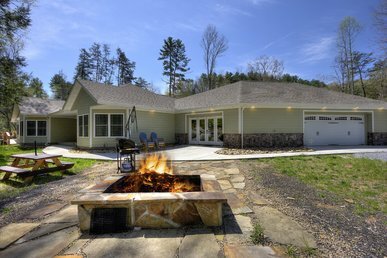 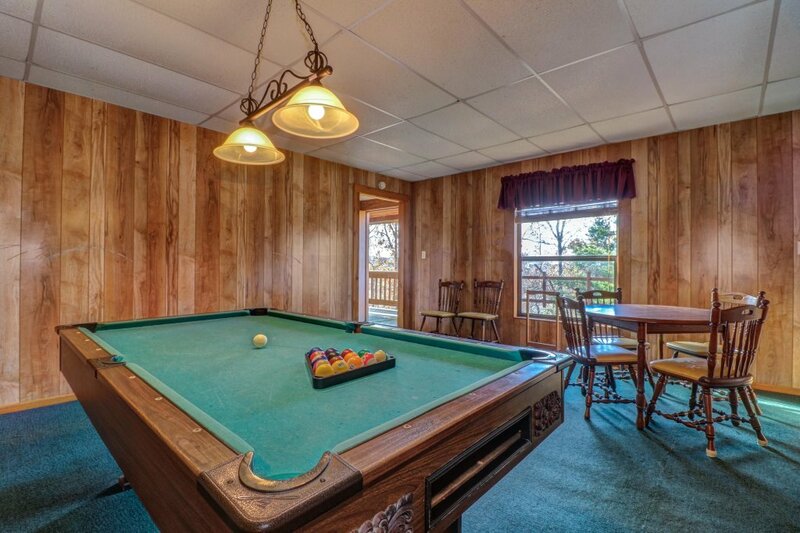 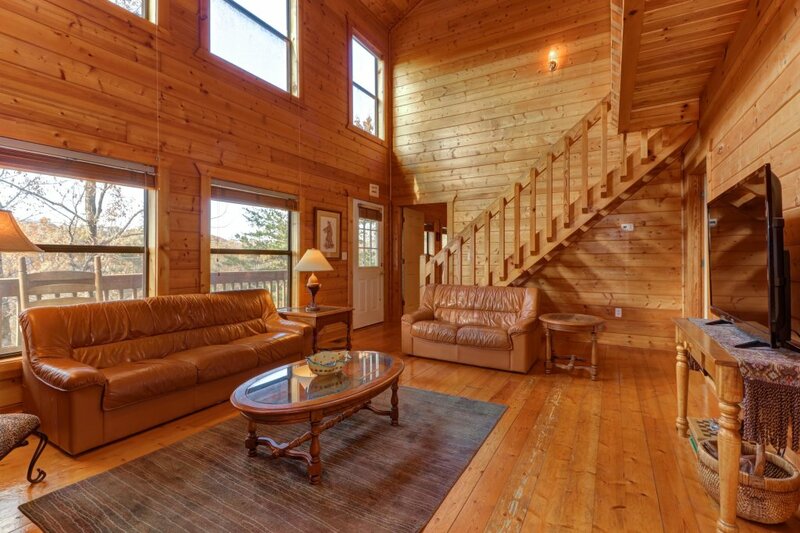 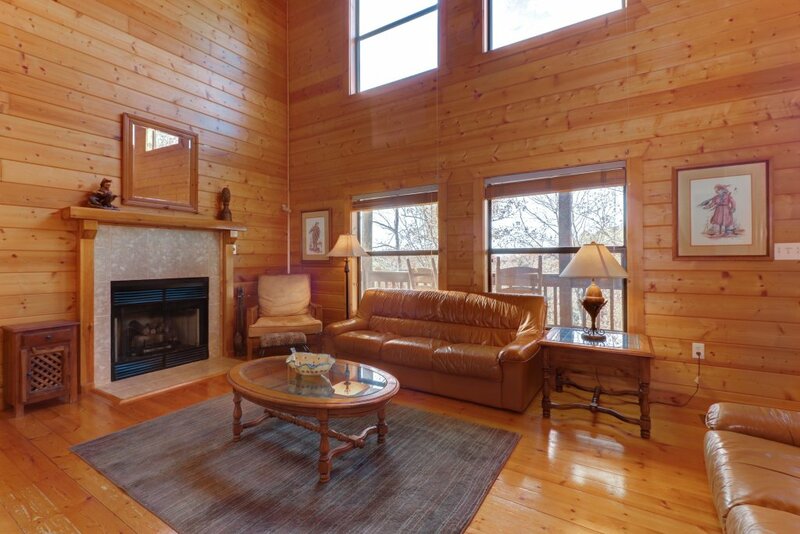 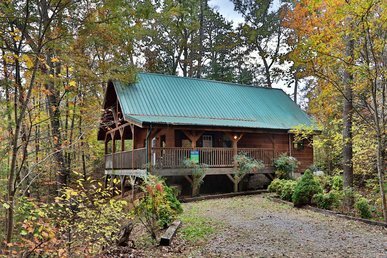 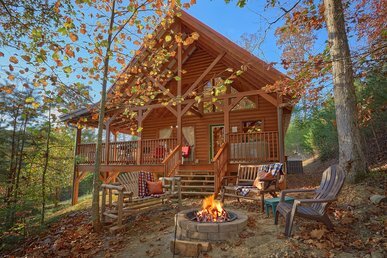 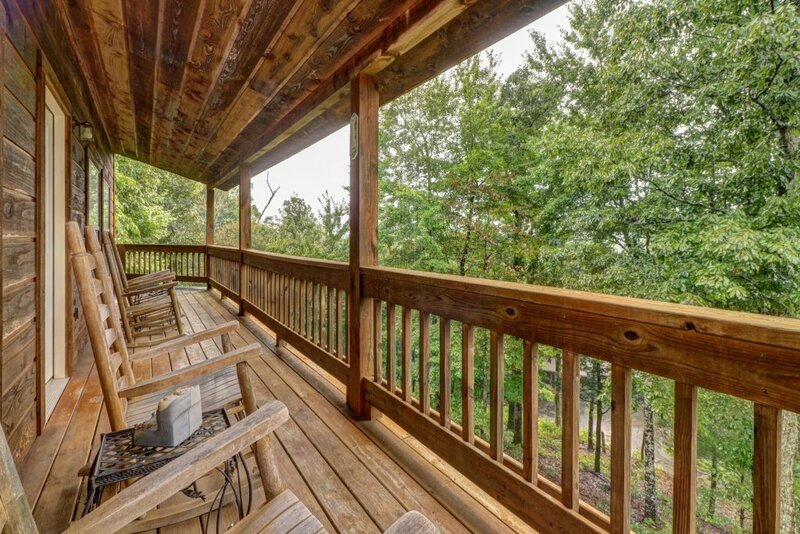 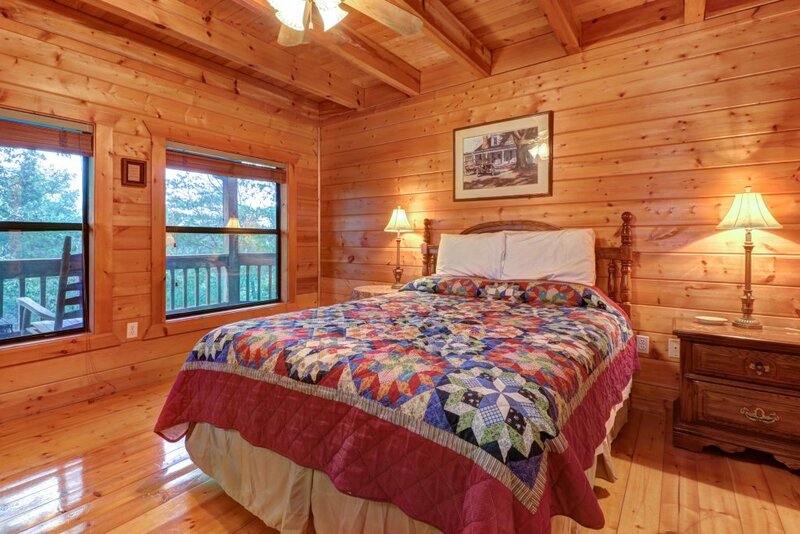 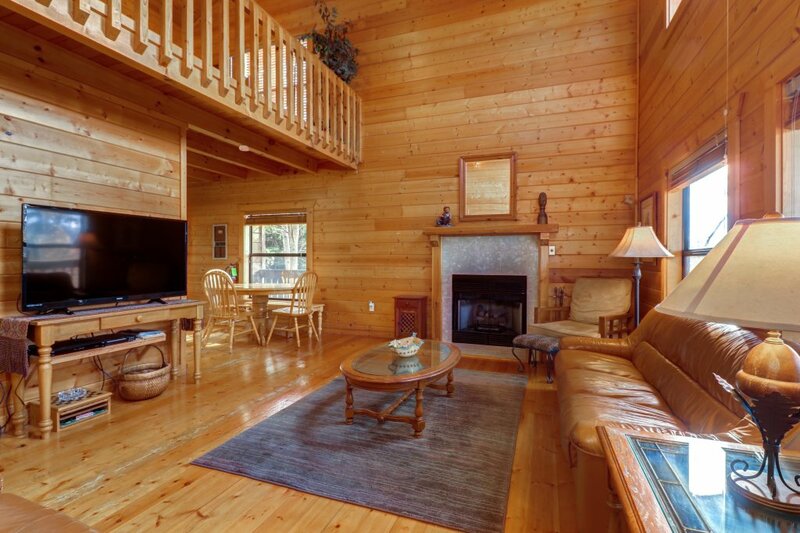 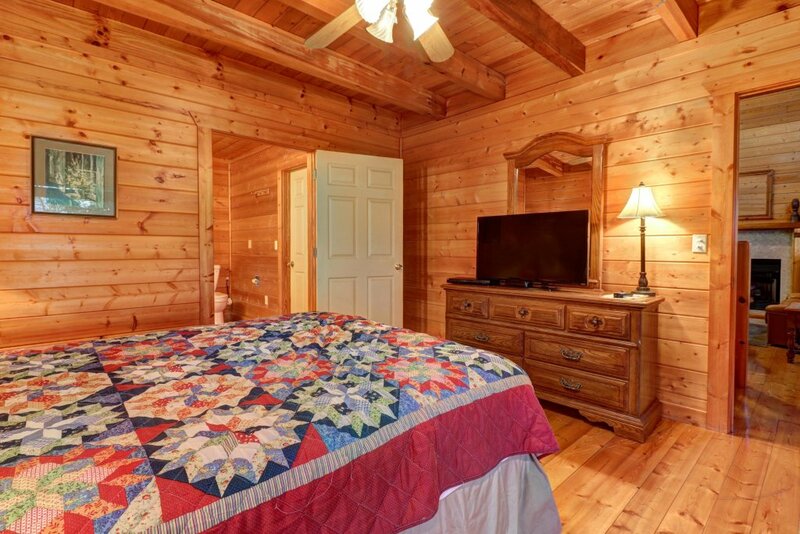 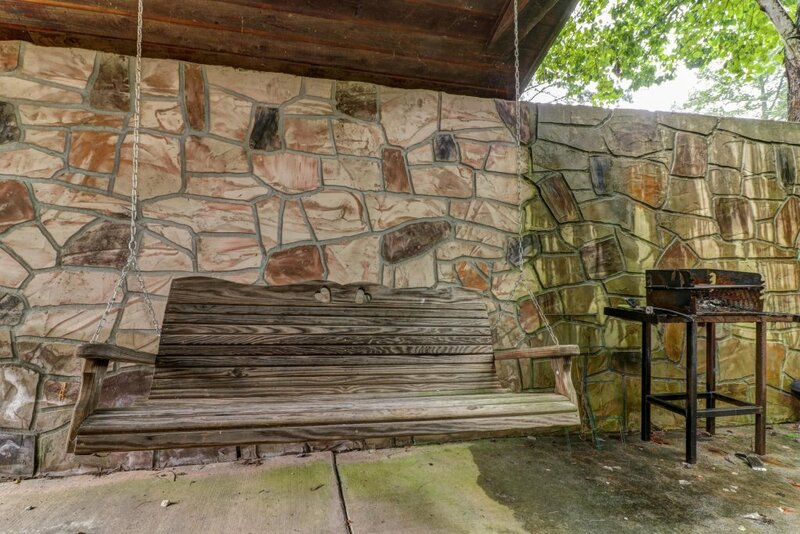 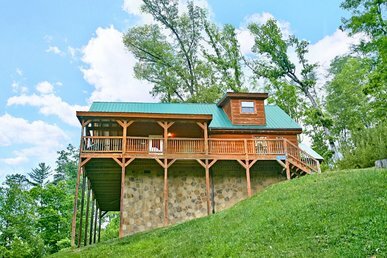 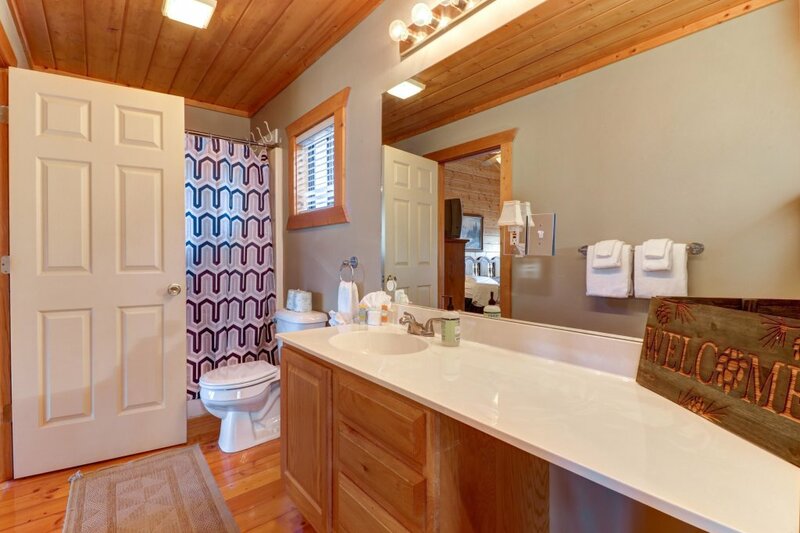 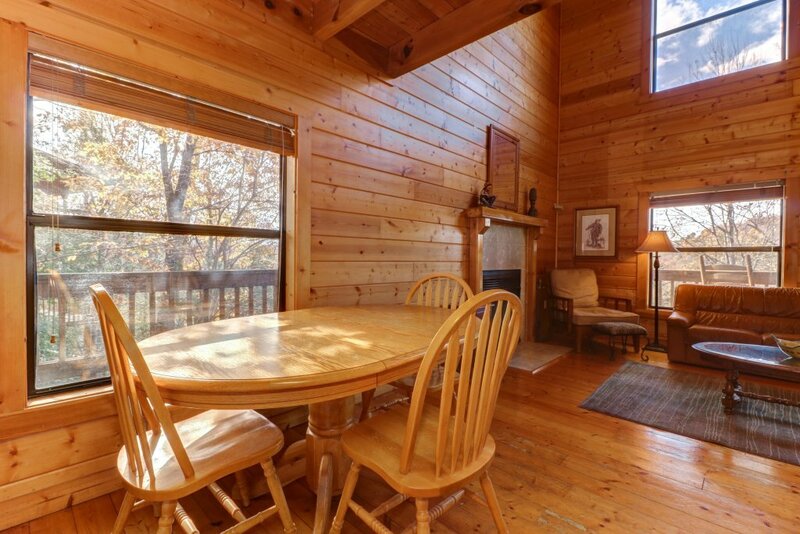 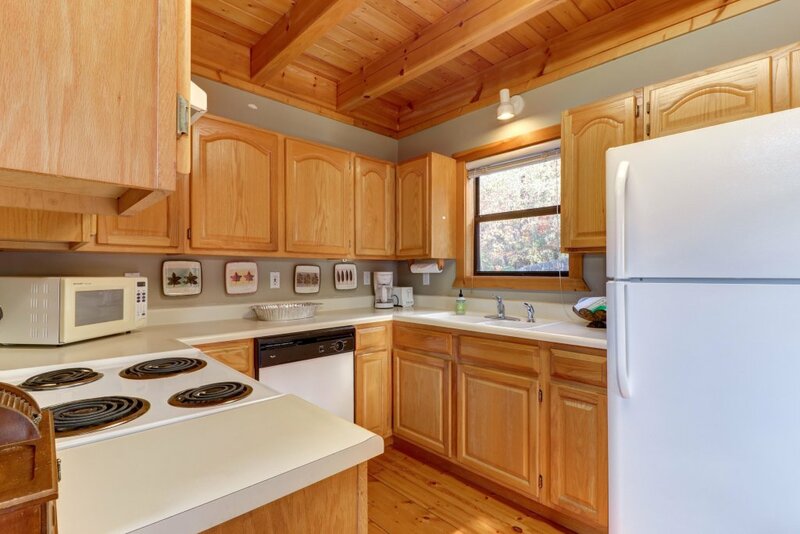 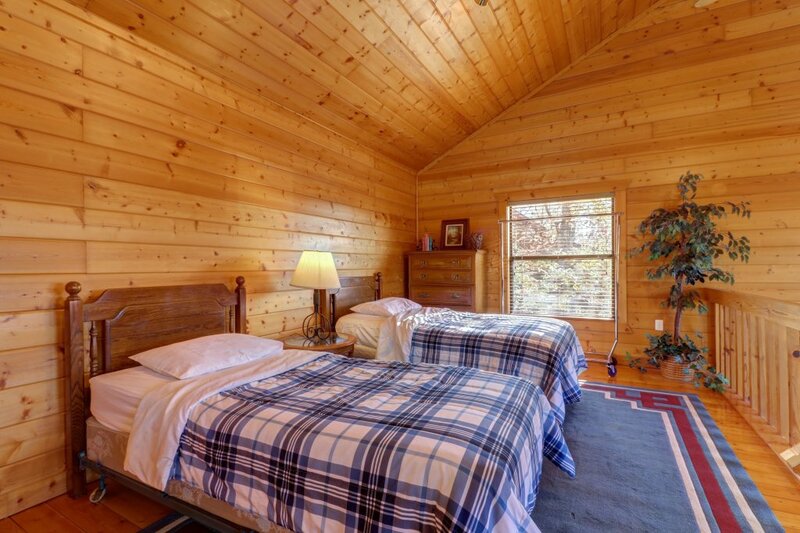 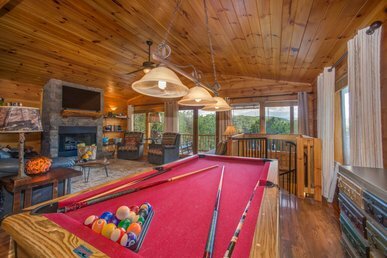 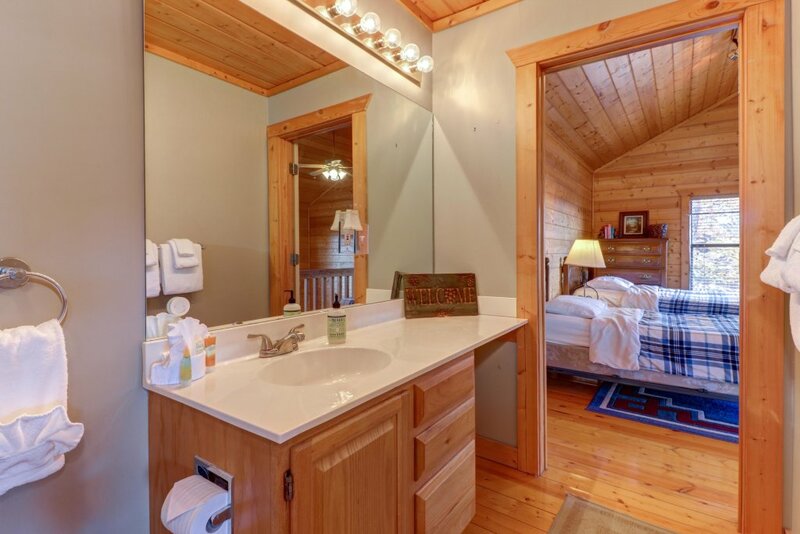 If you're looking for a relaxing vacation in the Great Smoky Mountains, look no further than this dog-friendly, mountain view cabin in Sevierville, offering multiple decks overlooking the Tennessee hills, a private hot tub, a pool table, and a fireplace for cozy cold weather days indoors. 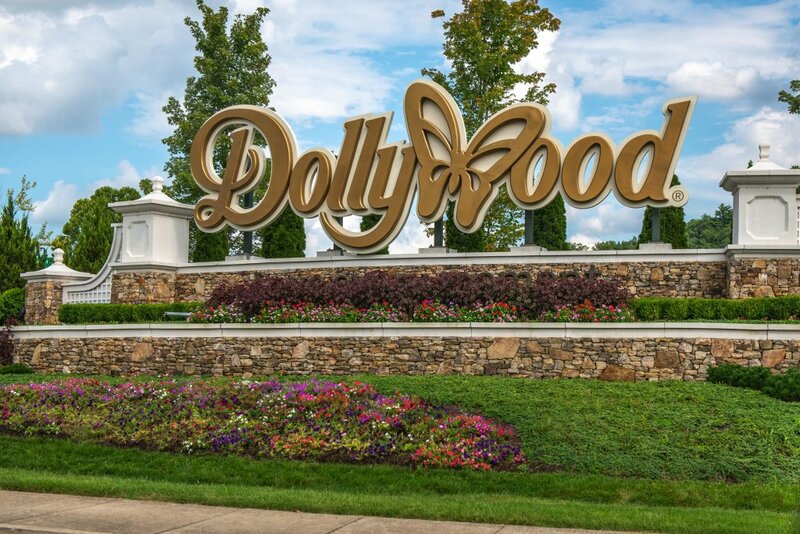 Roller coasters and themed rides abound at Dollywood, just over 10 miles away from the home. 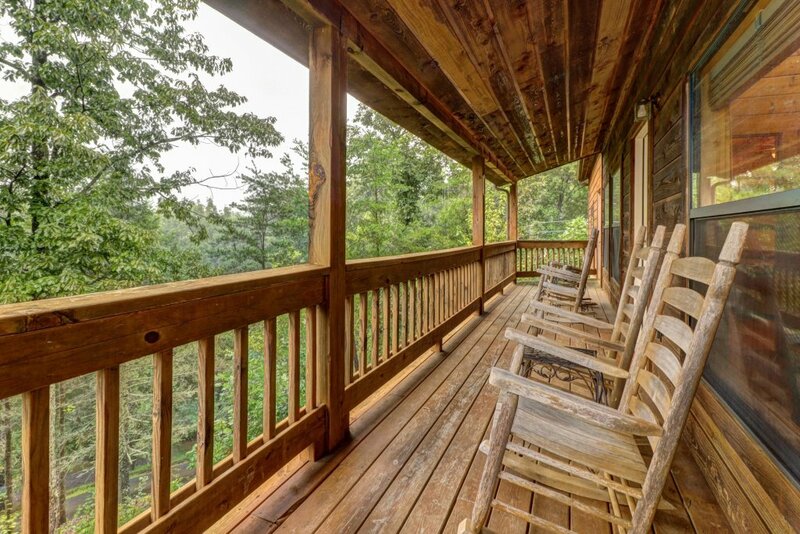 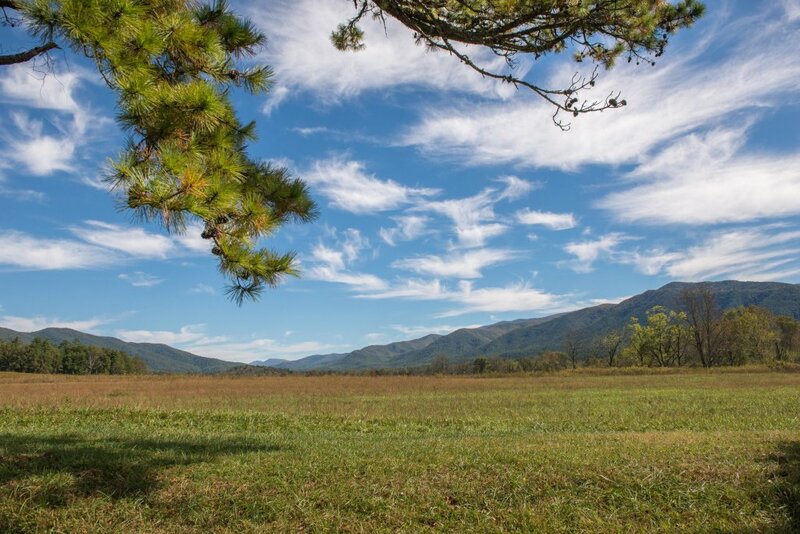 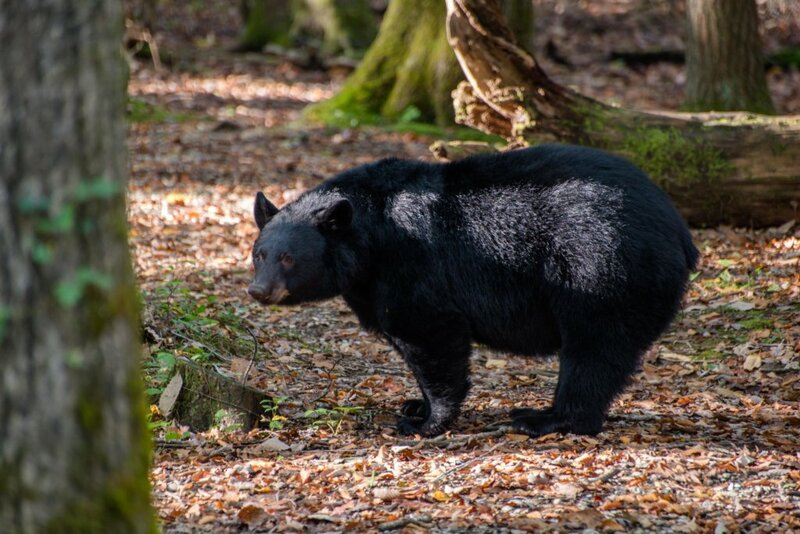 You're also close to Great Smoky Mountains National Park, where you can hike the ridges and zipline through the trees. 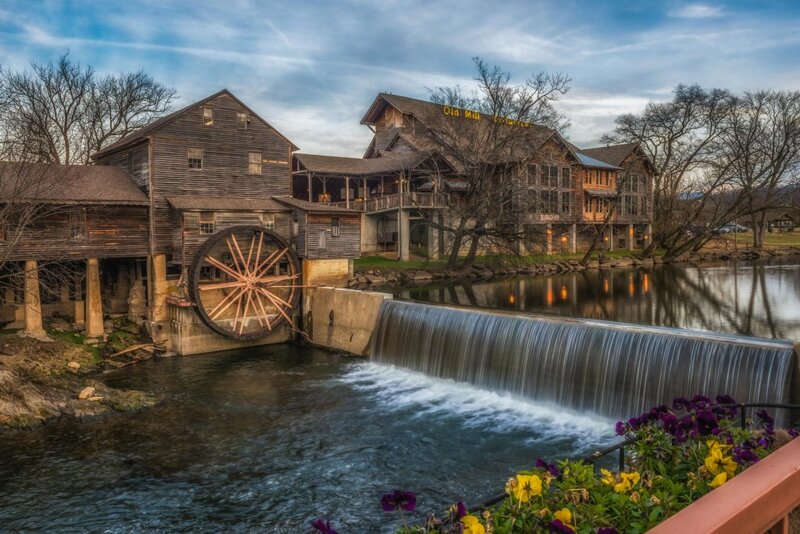 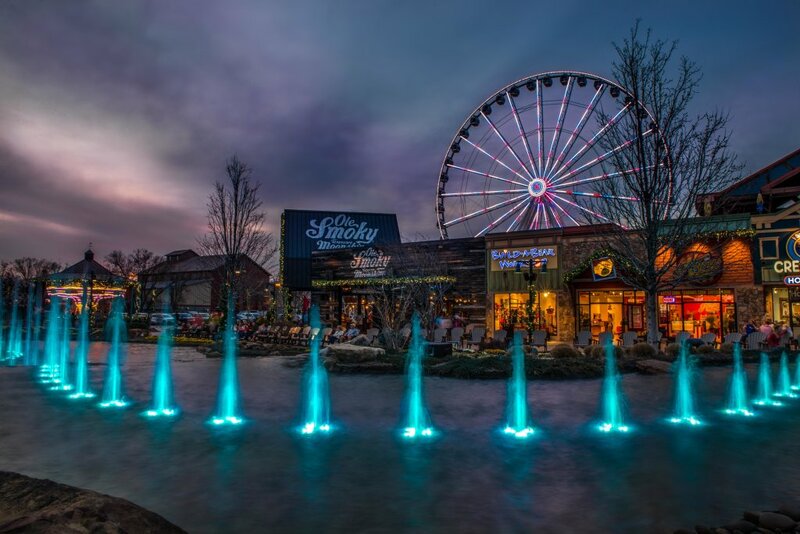 Dine at a dinner theater, visit the Hollywood Wax Museum or enjoy local shops in downtown Pigeon Forge (11 miles away).